Select a tractor to view specs! 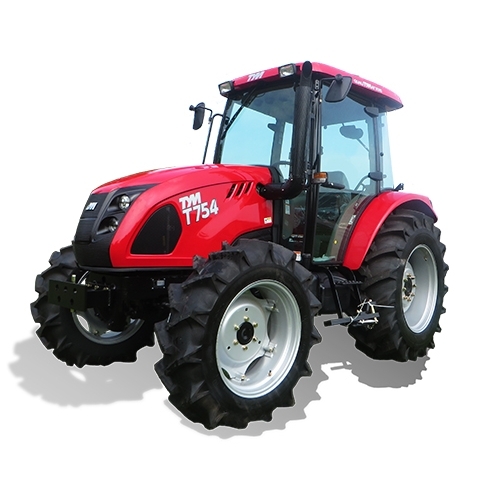 All TYM tractors are manufactured by state-of-the-art engineering company "Tong Yang Moolsan", of South Korea. With the benefit of over 40 years of manufacturing experience in agricultural machinery more than 10,000 tractors are now made each year to meet an ever-growing demand in countries from the United States to Australia, as well as throughout European community. 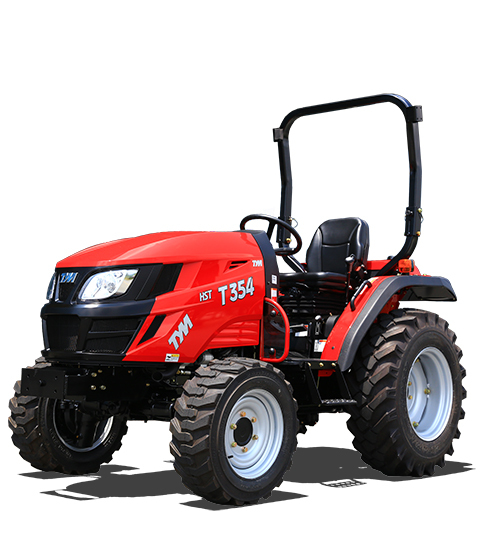 The popularity of TYM tractors reflects the incorporation into each model of high specification features as standard and excellent ergonomics that make all TYM tractors very simple to operate. TYM’s range of tractors extends from 23 hp to 100 hp Turbo models. With most cab models fitted with air conditioning as standard. Every model in the extensive range of TYM tractors has earned a reputation for quality, reliability and value for money in sectors as diverse as stadium management, golf course maintenance, and equestrian facilities management. TYM is also the tractor of choice for commercial contractors and the most discerning of hobby farmers. In 1993 "TYM" established their dedicated Central R&D Institute for Agricultural Machinery, which received ISO 9002 Certification in 1995, and in 2002 the Agricultural Machinery Factory was awarded ISO 14001 Certification. The result of these state of the art facilities is that all TYM tractors come with full spares and engineering support and a five-year manufacturer's warranty as standard! A TYM tractor takes everything in its stride and performs as good as it looks, fitted with world beating Perkins/Mitsubishi power units and incorporating the highest build quality. TYM provides exceptional quality and value for money in one unbeatable package. So when you need something you can truly rely on, the answer is simple - the answer is TYM!